The Indonesian wine merchant Rudy Kurniawan (* 1976) is considered the "largest and most successful wine counterfeiter in the world". In a lawsuit in New York, he was found to have faked $ 20 million worth of wine. Therefore, on 8 March 2012, he was sentenced to eight years in prison. Kurniawan had entered the US on a student visa in the late 1990s and became the world's most sought-after rarity retailer of vintage luxury wines Bordeaux and Burgundy, First, relatively cheap old Burgundians were made up of small vineyards and small wineries that were stretched with young Pinot Noir wines from California. The organized by him in 2006 auction "The Cellar II" delivered a record revenue of $ 24.7 million. Today it is known that most of the wines were fake. Among other things, these were eight magnum bottles Château Lafleur Vintage 1947. His specialty was large-format bottles of the vintage of 1947 and wines of the Domaine de la Romanée-Conti, That's why he got the names "Mr. 47 "or" Dr. Conti ". Again and again, with wines from the famous location Romanée-Conti traded, although from here by not even two hectares of vines annually only a few thousand bottles are produced. In April 2007 should be at Christie's the auction of some magnums of the Château Le Pin of the 1982 vintage. However, the auction did not materialize because Le Pin warned Christie's that it had to be counterfeit. The success eventually made Kurniawan careless. The owner of the Domaine Ponsot traveled to New York to prevent an auction of supposedly old wines from his winery. Namely Kurniawan offered there Clos Saint-Denis from vintages from 1945 to 1971. But the domain did not produce its first Clos Saint-Denis until 1982. Also the four bottles Clos de la Roche In 1929 the Domaine Ponsot were forged, because the Domaine Ponsot began to market under its own name only in 1934. 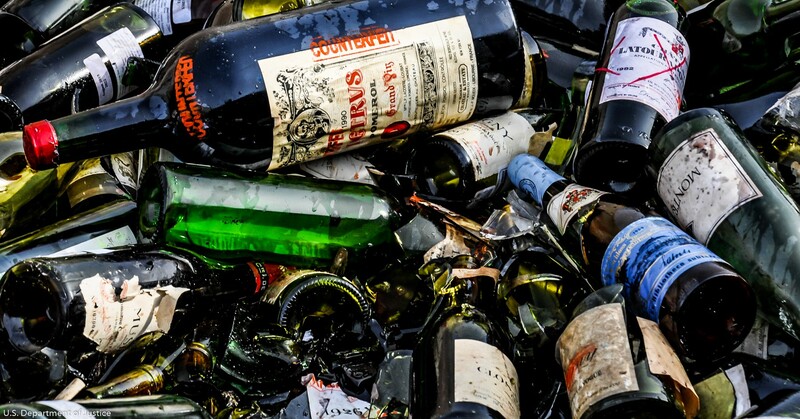 The FBI confiscated 5,329 bottles from Kurniawan's holdings. Exactly 392 bottles were identified as clearly counterfeit, as determined by small samples taken from a thin needle. Another 156 were considered to be no longer viable for a variety of reasons, such as damaged corks. 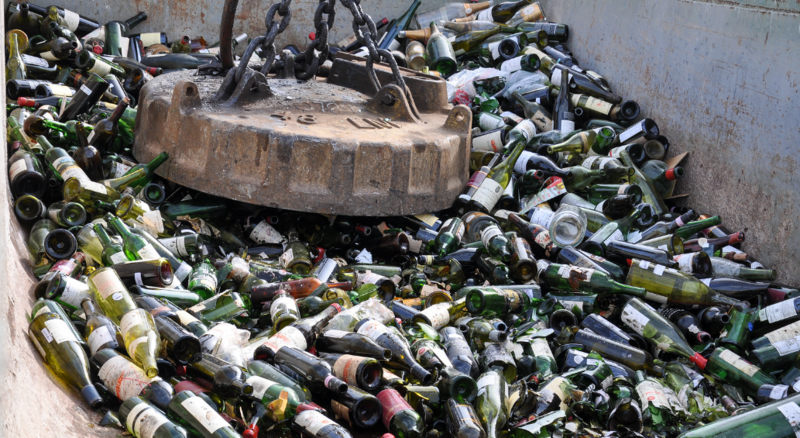 These 548 bottles were smashed by the US Marshals Service at Creedmoor, Texas, using a combination of a construction crane and a three-ton electromagnet. This page was last modified at 19 February 2019 at 17:24.